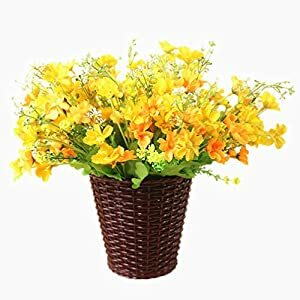 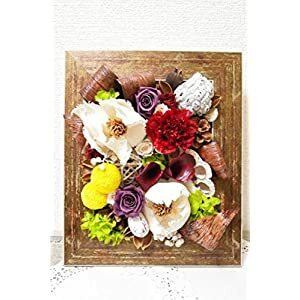 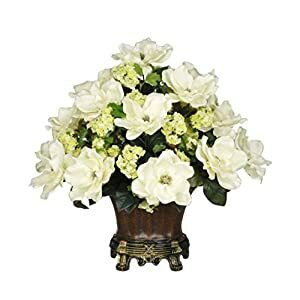 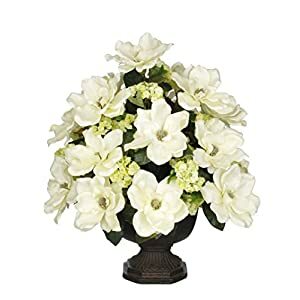 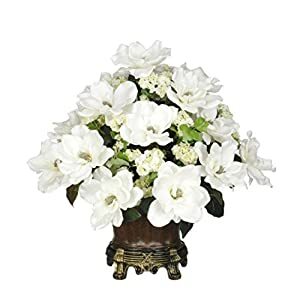 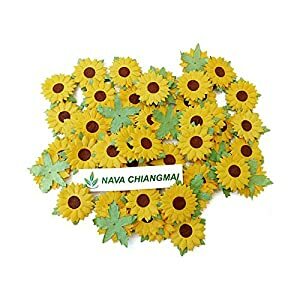 Artificial flowers brown can help you lots provided your places rooms are focused on luxurious comfort plus structure. 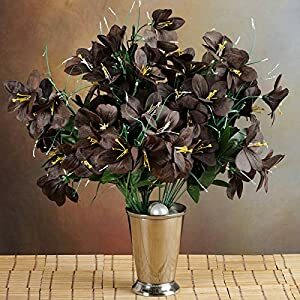 Well if so this large assortment of brown silk flowers is perfect for your home. 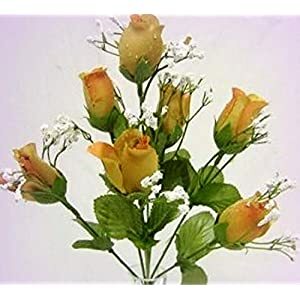 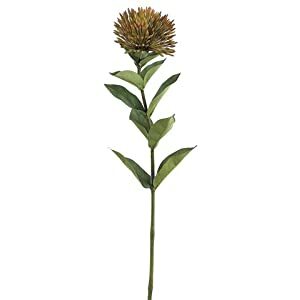 You will find silk flowers here from allium to primrose and Zinnia. 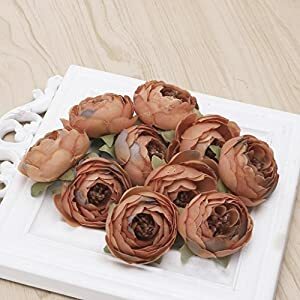 You can see here our brown-colored faux flowers that will create an attractive flower adornment for all rooms. 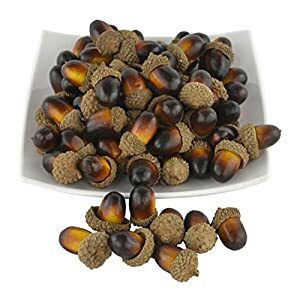 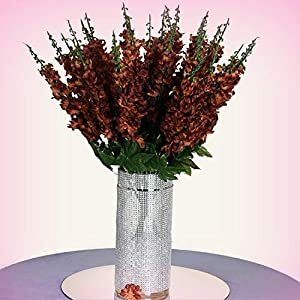 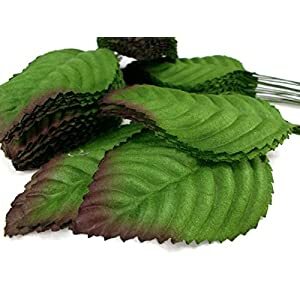 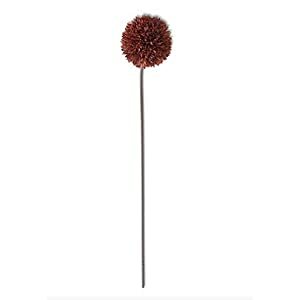 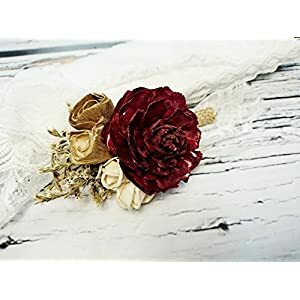 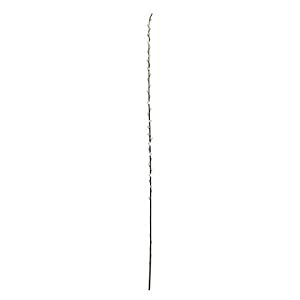 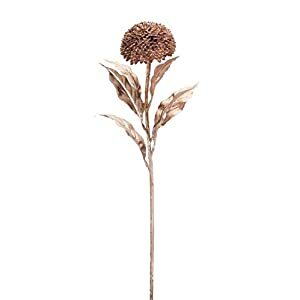 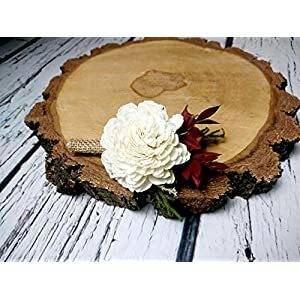 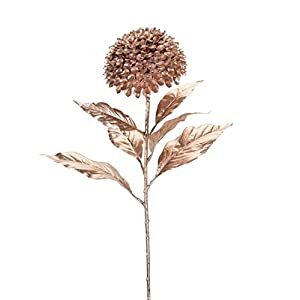 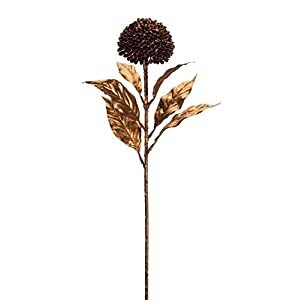 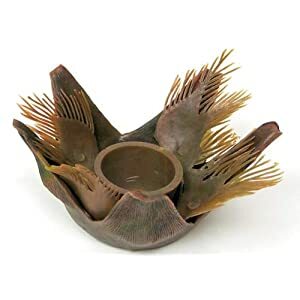 So make sure you include a charming look and feel using these brown artificial flowers. 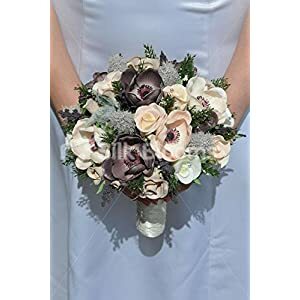 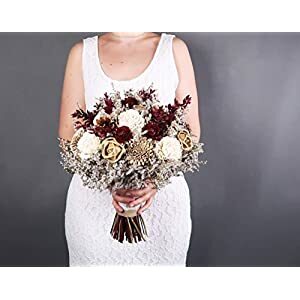 Please note that these silk brown flowers features faux flowers, artificial flowers as well as brown silk flowers – coming in all shades in brown. 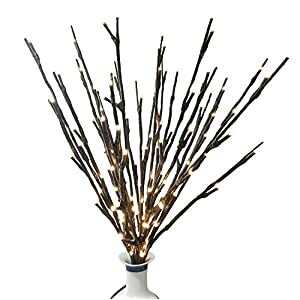 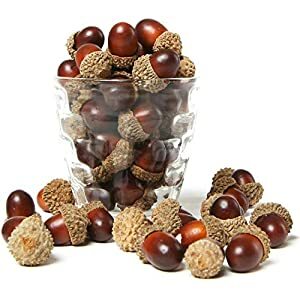 So you can picture including rust, russet, caramel, mocha, chocolate brow, dark brown and more. 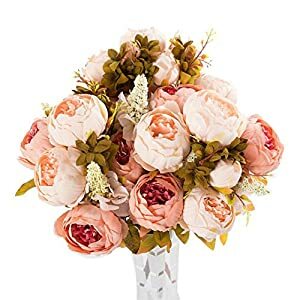 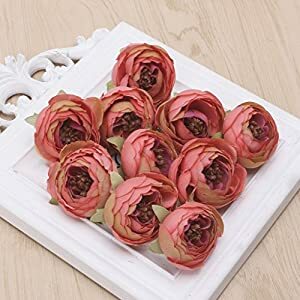 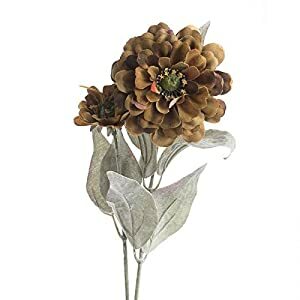 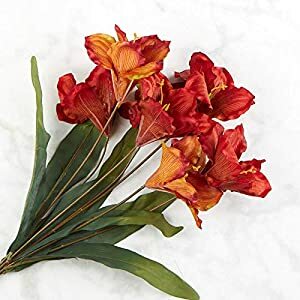 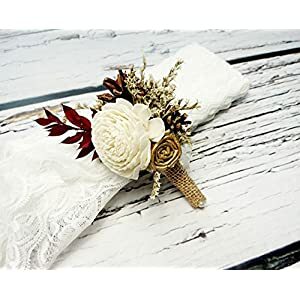 These brown silk flowers are available in a large selection of varieties plus styles and given the size of the range we are pretty certain to have something for you. 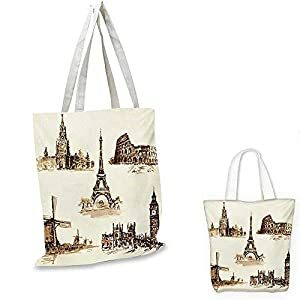 AncientEuropean Landmark Traveller Tourist Cities Italy France Spain Sketchy ImageBrown and Cream.